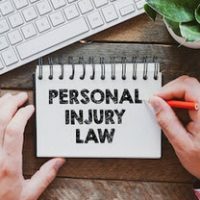 What Damages Can I Receive for a Catastrophic Injury? When a person is seriously injured by someone else’s negligence, it can be infuriating. It can be devastating to watch as you lose money, incur huge medical bills, and lose the ability to do the things you once could do. Perhaps you’ve lost the ability to walk, stand, or work. Maybe you’ve lost a body part or had to undergo significant medical procedures just in hopes of fixing the pain. Depending on the circumstances, you may be entitled to recover special types of compensation for your injuries. 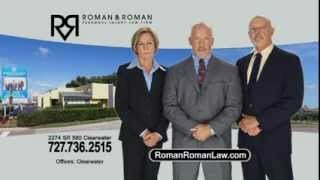 In the Tampa Bay area, the attorneys of Roman & Roman, P.A. 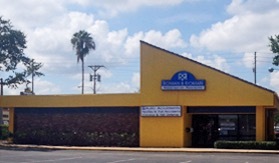 have decades of experience helping those with catastrophic injuries recover money and other compensation. 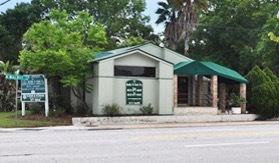 If you’ve been hurt through no fault of your own, call or visit our firm online to learn more. Money for adaptive housing, wheelchair ramps, bathroom adaptations, etc. Then there are damages for “non-economic” losses. These are the things that are not monetary, but nonetheless have huge value. How do you value the ability to walk, the ability to walk a child down the aisle on their wedding day, or the ability to see. Permanent, disfiguring, and life-altering injuries often cause significant pain, suffering, and emotional anguish. For those who’ve lost a loved one, additional compensation may be awarded for wrongful death, including funeral and burial benefits and compensation for the loss of society and companionship. Many people are afraid to take the first step of calling an attorney. They worry about cost, time, embarrassment, and many simply don’t want to relive the pain of their injuries. 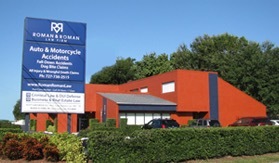 At Roman & Roman, P.A., we’ve been helping people just like you since 1985. We understand how difficult it is for people to confide in us and tell their most personal and painful stories. We take great honor and pride in delicately and sensitively listening to our clients. We turn your most painful story into a persuasive argument for compensation. Our goal is to see you paid for your injury, so that you can move on with your life and prosper, despite your loss. Consultations are 100% free, and we never take a fee unless we succeed in getting you compensation for your injuries. Call today, or visit us online to learn more.